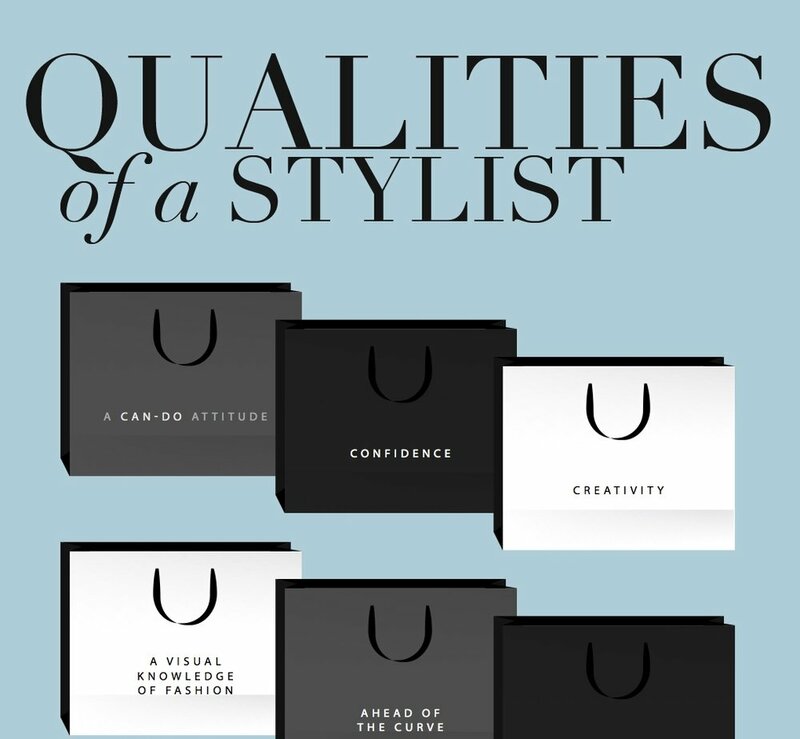 Here in the Resources section, you will find lots of information regarding fashion styling. There are downloads to utilise; products to know about; advice and organisation tips. I hope you enjoy and if there is anything that you would like to know that is not covered in the sections below, then please do get in touch. Ever struggled with pronouncing some of the designer's names? 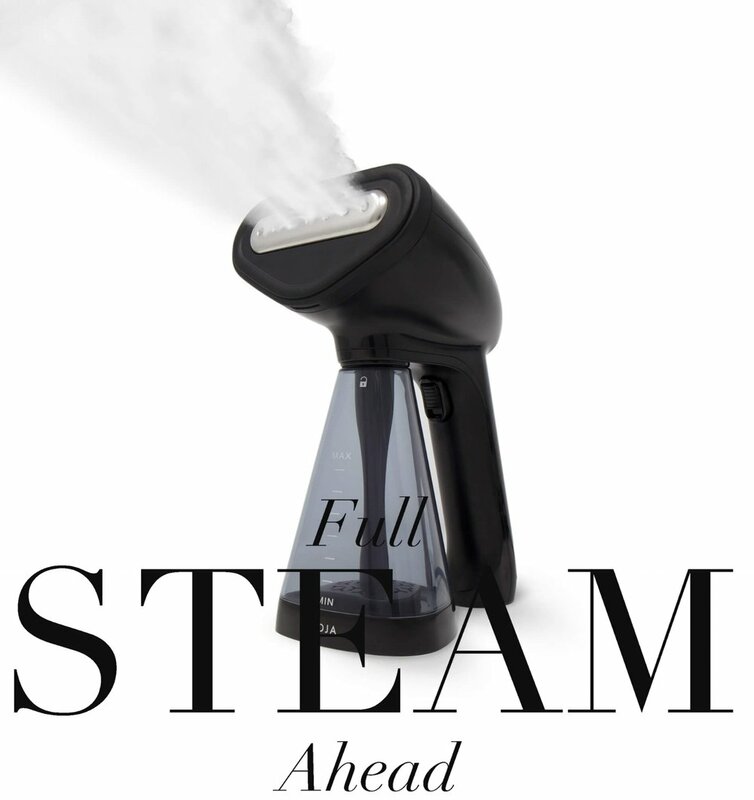 The Most powerful handheld travel clothes steamer available. If you have not heard of bullet journaling, you are about to - it is taking the stationary world by storm. 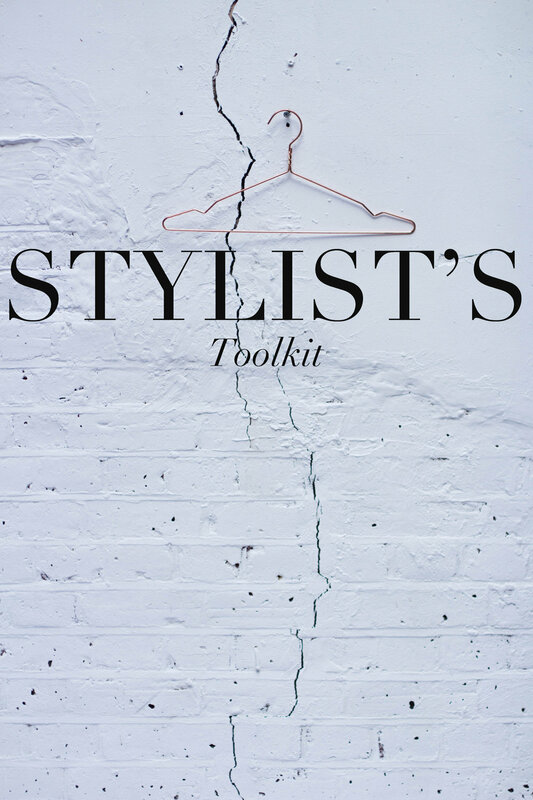 Danielle Griffiths - Fashion Stylist, Mentor, Condé Nast lecturer & author of Fashion Stylist's Handbook. Works freelance for De Standaard Magazine. London/Brussels based.